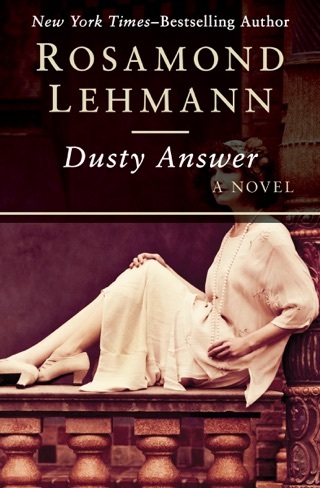 Ten years separate these two poignant novels featuring the same young woman, by the New York Times–bestselling “novelist in the grand tradition” (Anita Brookner). 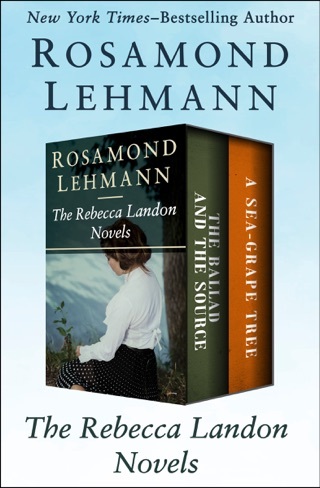 British novelist Rosamond Lehmann “has always written brilliantly of women in love” (Margaret Drabble). 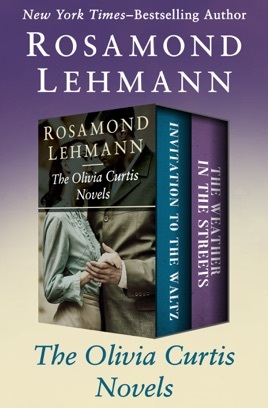 In her pair of novels featuring Olivia Curtis—a shy, romantic, and hopeful seventeen-year-old looking forward to her first dance, and later, a sadder young woman in her twenties who still longs to capture lost passion—Lehmann creates “a completely compelling intimacy” that lingers long after the stories are over (Hermione Lee, The Guardian). Invitation to the Waltz: Seventeen-year-old Olivia Curtis has been invited to her first dance. She is thrilled and terrified. 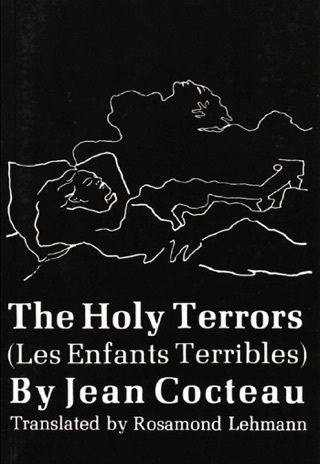 In her diary, she confides her hopes, doubts, and fears—about her pretty, confident older sister, Kate; her precocious baby brother, James; her eccentric country neighbors; and of course, the upcoming party, which she is sure will be the crowning event of her life. 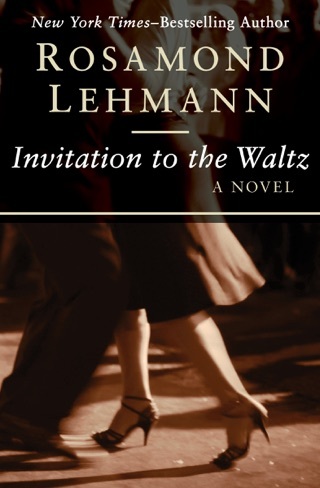 Divided into three parts—Olivia’s birthday, the day leading up to the dance, and the event itself—Invitation to the Waltz beautifully captures the conflicting emotions of a teenager on the threshold of womanhood. 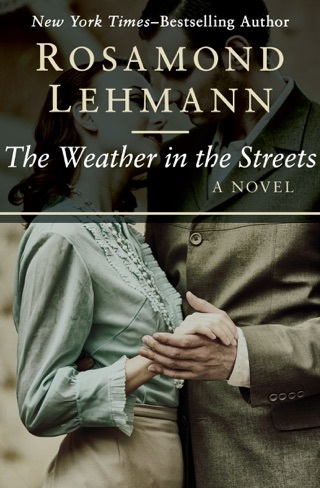 The Weather in the Streets: Ten years older with a failed marriage behind her, Olivia runs into Rollo Spencer, her girlhood crush from the ball, on a train, and is swept up in a heated but clandestine affair, since Rollo is married. 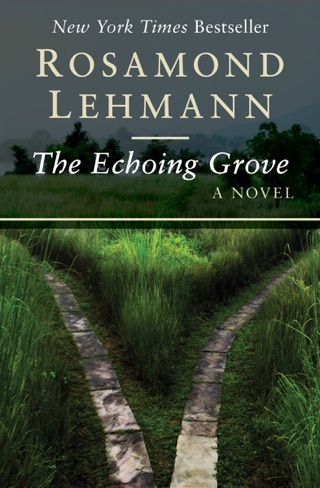 Lehmann’s “honest” and “powerful” novel charts the tempestuous course of Olivia and Rollo’s forbidden relationship, from the first throes of passion through the toll of their deception on Olivia as she confronts the harsh reality of being the other woman (Kirkus Reviews).